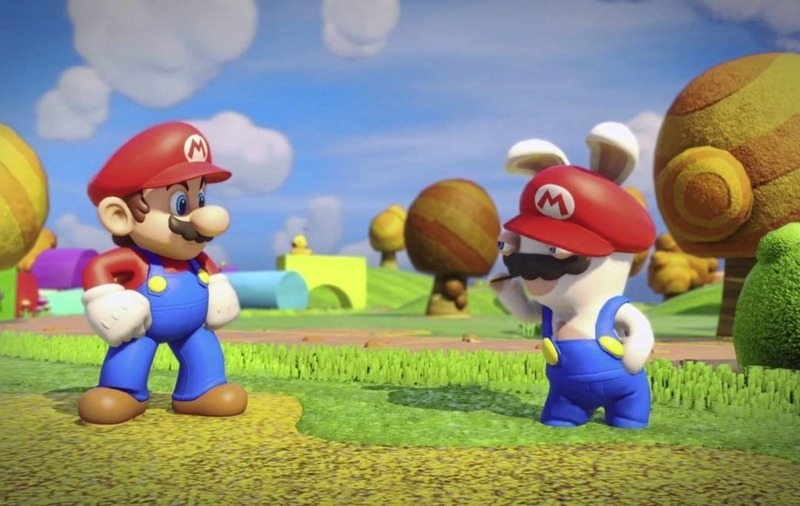 UBISOFT'S anarchic Rabbids have been serving up mini-game mayhem since launching with the Wii over a decade ago, and while some of their efforts had players praying for myxomatosis, they were hard to beat for short blasts of gigglesome fun. In an astonishing move, Nintendo have sent their first family on a Mushroom Kingdom playdate with the super furry animals, thanks to a space-time warp. 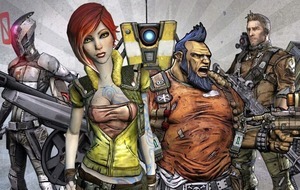 The result is a family-friendly strategy epic that's so much better than it has any right to be. The classic turn-based gameplay features Mario, Luigi, Peach and Yoshi along with floppy-eared Rabbid cos-play versions of themselves defeating baddies across a variety of missions broken up by puzzle solving, exploration and fun boss battles. Your team move around the world like chess pieces, performing actions like attacking or healing on each given turn while there are lashings of power-ups and collectibles to unlock en route. And if it's all a bit much for younger franchise fans, an easy mode will heal damage and boost HP. One of the best looking and sounding games on the Switch, Kingdom Battle is so much more than the cash-in fans feared, offering a delightfully weird mash-up of cotton-tailed craic that's the surprise of the year. 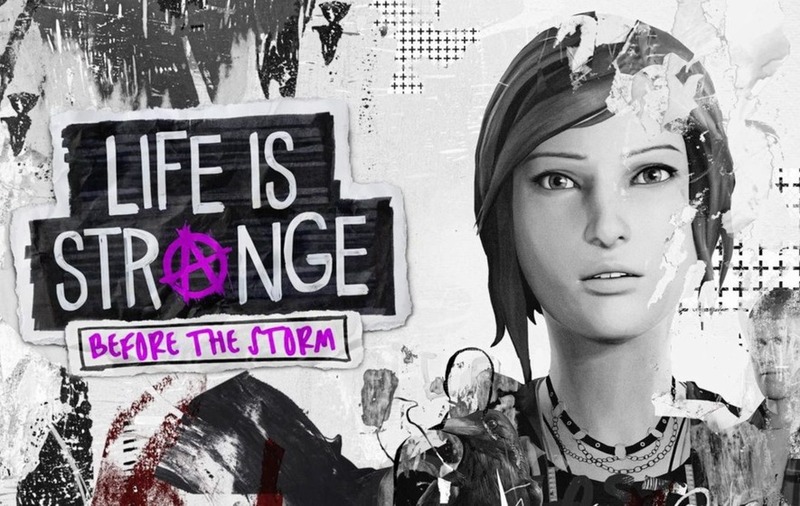 2015's breakout hit and critical darling Life is Strange didn't need a follow-up. Like a hormonal Donnie Darko, its collision of time-travel sci-fi and teen angst played out as though John Hughes had made 12 Monkeys, and when the credits finally rolled on the tale of future-flexing Max Caulfield, its ends were neatly tied. 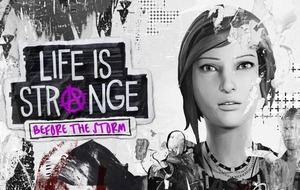 Before the Storm, however, ditches the fantasy for a prequel focusing on its punk co-star Chloe Price and her relationship with Rachel Amber, whose disappearance was a major plot device in the original. Set three years before the first game, its three-episode chronicle wallows in teenybop troubles as players juggle a 16-year-old girl's frothing hormones with darker matters. Like a playable TV series, its narrative-driven gameplay once again leans on the complexity of choices available. Thankfully, the dialogue feels less cringe-worthy than in the original, its stars sounding less like teens imagined by middle aged Frenchmen (which they were). Kicking off with Chloe trying to finagle her way into a concert and ending with a blossoming relationship, the first chapter's highlight is an optional Dungeons and Dragons game you can play in your mind's eye with the school's requisite nerds. Unlike the original, where Max could rewind time to solve puzzles and retry dialogue, there are no supernatural powers to tinker with. Chloe's gimmick is based around slinging sass with the Backtalk system, essentially a smart-alecky dialogue tree where you fire off vocal burns. 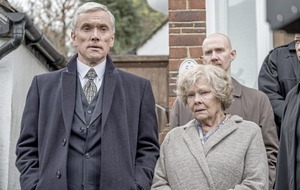 Granted, it's not as fun as time travel, but sets out Before the Storm's stall as rooted in human problems. While only the first episode is available at the time of writing, Before the Storm's promising start mines the teen drama angle to great effect. And though the dialogue can still be cringe, its unfettered snark and fan-pleasing call-backs will have you straining for the next chapter. Even if it all makes me glad I had a boy.